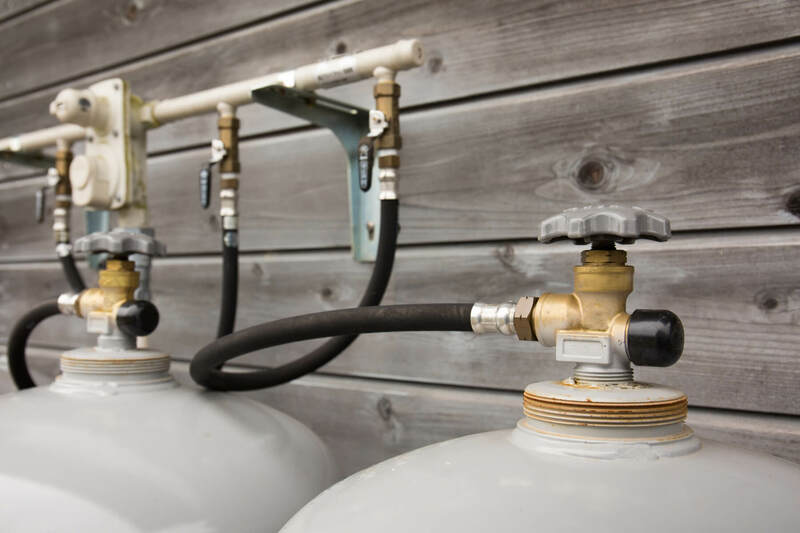 When your propane powered water heater breaks, a leak occurs or any propane gas-related technical malfunction leaves you wondering who to turn to, call Griffis Gas and we'll take care of any repairs with thorough professionalism. As a leading propane gas supplier in North Florida, we strive to offer our clients a broad range of gas services and well-rounded customer service. 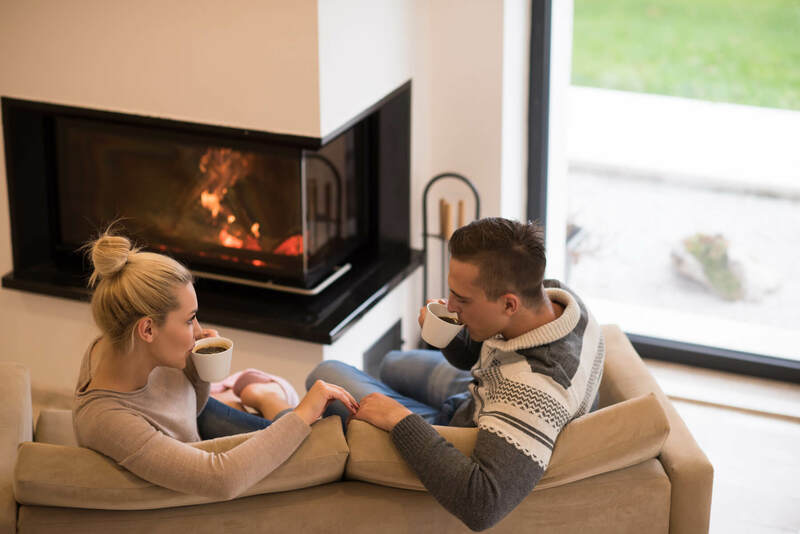 Safety is at the top of our priorities when it comes to utilizing propane in the home or commercially, so it only makes sense that propane appliance repair is an expertise we take seriously. Your well being comes before our profit. That's why you can count on us to provide exceptional repair services at low prices. Not only can you count on honest work, but rest assured that we always use top-of-the-line gas equipment and products to repair and replace faulty appliances. For appliance repair and to find out about all of our phenomenal services, contact us and we'll send experienced gas appliance service technicians to your home or business pronto. Let us be your one-stop propane supplier.